British media is reporting the newly established DS brand will introduce no less than six new global models before the end of the decade. It was June this year when DS was separated from parent company Citroën and a few months later PSA chairman Carlos Tavares said all DS models commercialized in Europe from next year will lose Citroën's double chevron logo. 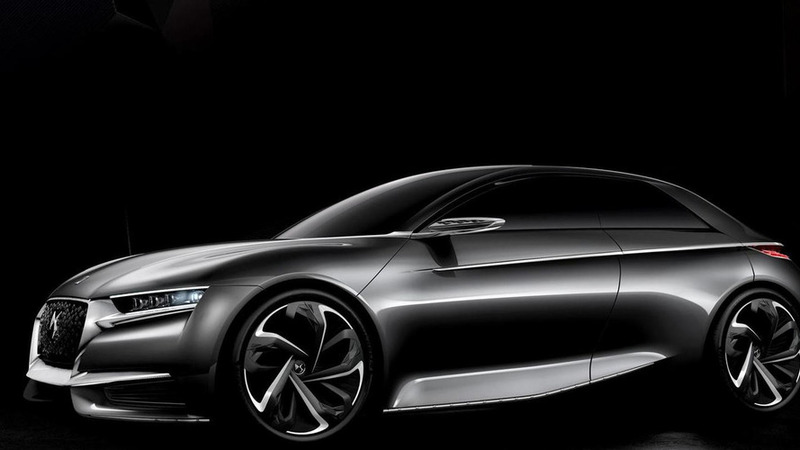 Now, it has emerged that six new DS cars are being prepared and will be out within the next five years. Right now they are selling the DS3, DS4 and DS5 in Europe while China also gets the DS 5LS sedan and the DS 6WR crossover. Exact details about the new models are not available at this point but chances are two of them are going to be a an SUV along with a sports coupe based on the gorgeous DS Divine concept exhibited in October at the Paris Motor Show. While nowadays you can buy a DS model in Europe only from a Citroën dealer, PSA has plans to open up 50 DS dealerships by the end of next year when they will also have 100 standalone DS dealerships in China. DS CEO Yves Bonnefont has already announced intentions to enter the U.S. market by 2020 when they plan on opening up 20 dealerships along with an additional 10 for the rest of North America.